The Ennerdale Brewery are hosting our eighth annual Barrel Run on Saturday 15th September at 11am. The barrel run is a fun run in teams of two where participants run (or walk!) approximately 3 miles in fancy dress from the Brewery at Rowrah to the fox and Hounds public House in Ennerdale Bridge… Carrying an empty 9 gallon barrel! 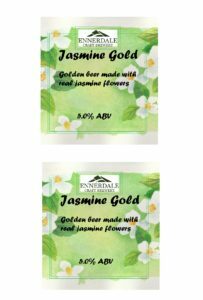 After the race has finished participants are given a free pint of Ennerdale Ale and are then transported back to the brewery for sandwiches, chips, live music and Children’s entertainment. Entrance fee is £10 per team and all proceeds go to charity. If you would like to find out more please contact the brewery on 01946862977 or alternatively register at The Brewery Tap on the day (Registration opens at 10:00am). 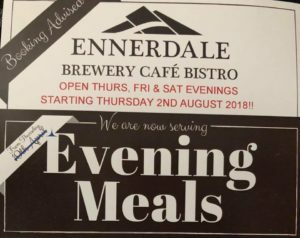 Our Brewery Tap Cafe/Bistro will be fully open as of the 2nd August. We will be serving delicious, homemade evening meals every Thursday, Friday & Saturday. If you wish to book a table give us a call on 01946862977. One of our new beers from the Glacier Lake Range. 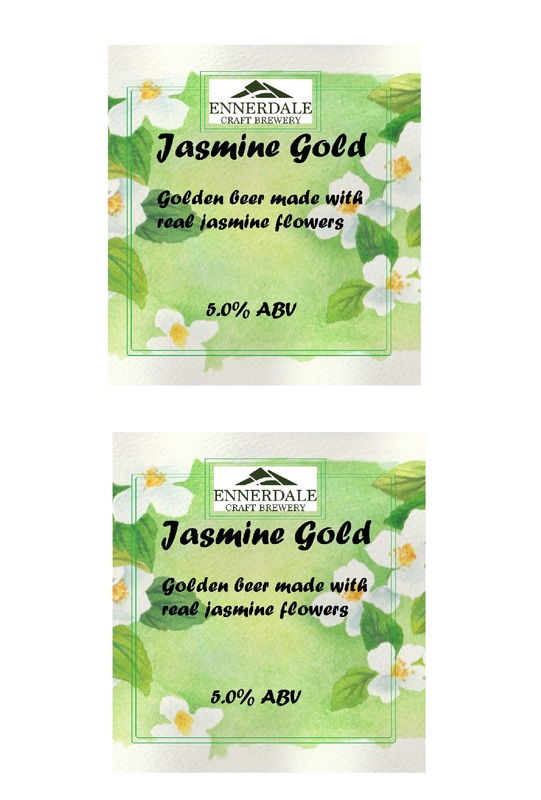 Jasmine Gold is a light, golden beer and is made with real Jasmine flowers to give a delicate floral flavour. At 4.3% ABV, this is a luxuriously decadent brew for those who desire something a little different. Are you stuck for something a little bit different to do this year? Why not book a Luxury afternoon tea at our cafe, all freshly made on the day. 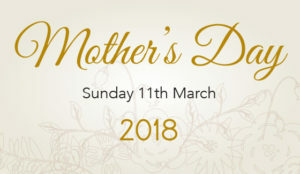 For more information give us a call on 01946862977 (Select Option 2 Cafe/Bistro).